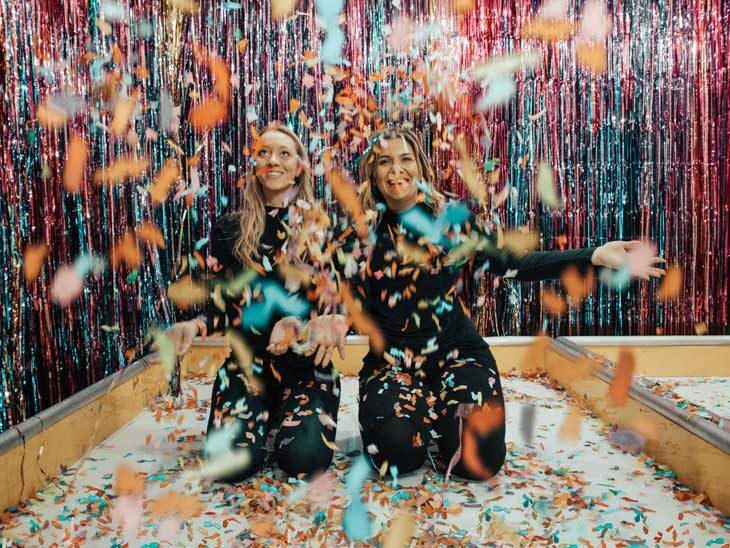 Planning to give your friend a hen party? We have got a perfect place for you to cover all you wish to do over the weekend. Liverpool is the fifth biggest town of the United Kingdom’s. It also happens to be the origin place of rock and roll band, The Beatles. Hen do in Liverpool can be lively as well as luxurious. Liverpool has it all. From incredible boutique hotels, to great restaurants, pubs and more. If you have a mixed girl group, you could think about doing different exciting activities, all in the best way. You could go for a tranquil spa and lovely meal during the day, and then for a wild evening in Liverpool’s busiest bars. Here are some of the places that you would wish to visit and explore the origin of pop music. From shopping at places like Liverpool ONE to music, food & drink, Liverpool has it all. Walk the roads and take the buses to follow the route Fab Four walked back in the day with your gang. There can’t be anything better than to listen to live music at the best in Liverpool. The Cavern Club is considered to be the Mecca of British pop culture. This is the place where the band performed for the first time as The Beatles. Very few know the band was called The Quarrymen before they renamed it to The Beatles. This is now the best place to provide a stage for upcoming artists and bands. Ask for 10 Mathew Street, Liverpool to reach this amazing place. Baltic Triangle is the go-to party place in Liverpool. Starting from British brunch to all night parties, Baltic is the place you and your girls cannot miss. A 15-minute quick walk will take to this party hub. Special recommendation, Camp & Furnace is the restro-bar you must pay a visit. From movie screening to clubbing all night, this place will get you covered. Do look at their schedule beforehand at their website, they have exciting events going all year long. Next up can be this amazing place with almost a decade full of sell-out audiences. You might feel like a space crunch looking at the sitting and stage area but you are in for an experience for sure. You will laugh at the jokes for at least a couple of days until your cheek muscles hurt. Laughterhouse stages the best comedy talent in the UK. Insider tip: Give a call and confirm the timings, you would not want to miss on any of the artists’ performance. Also, they got excellent refill service. If you are planning your visit around the month of July, LIMF is a must. Spanned over two days, over 70 artists perform at the stage. They got the best international DJ and local talent making people dance all day long. LIMF lives up to the title of UNESCO City of Music. Previous year artists like Jax Jones, James Hype, Stefflon Don and Wiley performed at the stage. Special shuttle services keep running throughout the day, so you can reach your hotel conveniently. With a wide seating area and exposed brickwork, they offer a wide variety of tap and canned beer. Serving more than 20 types of beers, you cannot skip the variety offered. The owners and the staff are well aware of the products they offer. Go strike a conversation with them and know how your favourite beer is processed. Liverpool is one of top hen destinations in Europe. Whether you want to enjoy a quiet and sophisticated dinner, or go all out with a massive night on the town, Liverpool is the place to be before the big day. So, ladies head to Liverpool for a fabulous time and make the hen do memorable that’s better kept from the future hubby of the bride. Please share you best tips for a destination hen do in the comments below, on Twitter, Facebook , Instagram or Google+. I am very much looking forward to hear from you!